Savory chicken and mushrooms balanced with the sweetness of raisins and red bell peppers will make this curried one-pan recipe a family favorite. Add mushrooms and peppers to pan and sauté 3-4 minutes. Gently mix in raisins, rice, and curry powder; bring to boil, reduce heat and cover. Simmer until rice is done; fluff with fork and let sit 3-5 minutes before serving. Add a side salad with light dressing and an 8 oz glass of fat-free milk. Purchase sliced mushrooms, fresh or frozen bell pepper strips, and diced chicken. Cutting calories while getting proper nutrition can be hard, expensive, and time consuming. 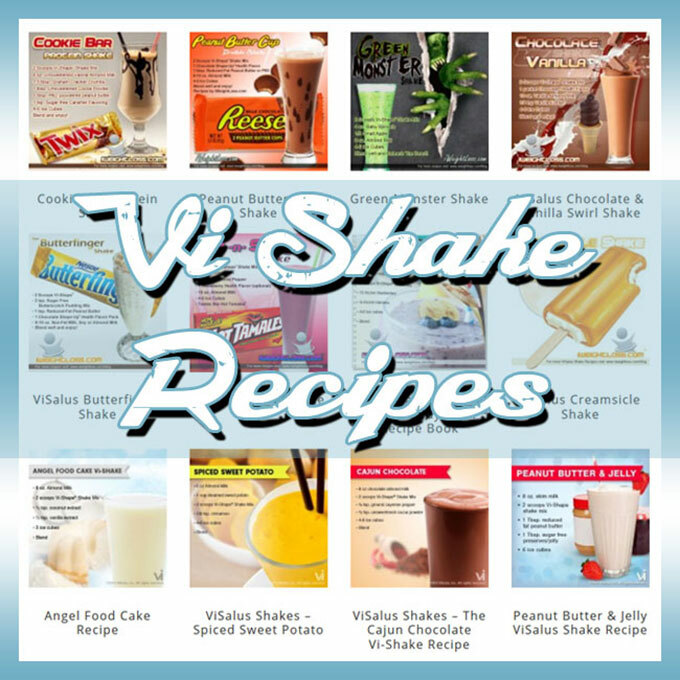 ViSalus Shakes can offer you a fast ‘ideal meal’ that can save you money while providing amazing nutrition. 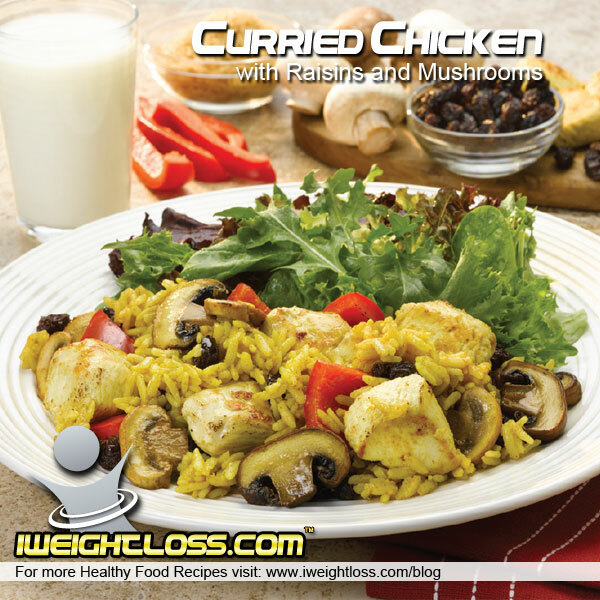 To help you with your weight loss goals try one of our ViSalus Shake Recipes for breakfast and lunch followed up by a sensible dinner, like this Curried Chicken Recipe.